A. Chan Carusone, F. Musa, J. Sewter, and G. Ng, “Integrated Circuits for Dispersion Compensation in Optical Communication Links,” in Convergence of Mobile and Stationary Next-Generation Networks, Editor K. Iniewski, 2010. A. Chan Carusone, “Equalization and Multilevel Modulation for Multi-Gbps Chip-to-chip Links,” in Circuits at the Nanoscale: Communications, Imaging, and Sensing, Editor K. Iniewski, 2008. J. Sewter and A. Chan Carusone, “Equalizer Architectures for 40-Gb/s Optical Systems Limited by Polarization-Mode Dispersion,” High-Speed Optical Transceivers, Editors Y. Liu & H. Yang, 2006. 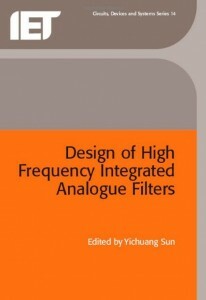 A. Carusone and D. A. Johns, “Analogue Adaptive Filters,” in Integrated Analogue Filter Design, Editor Y. Sun, 2002. 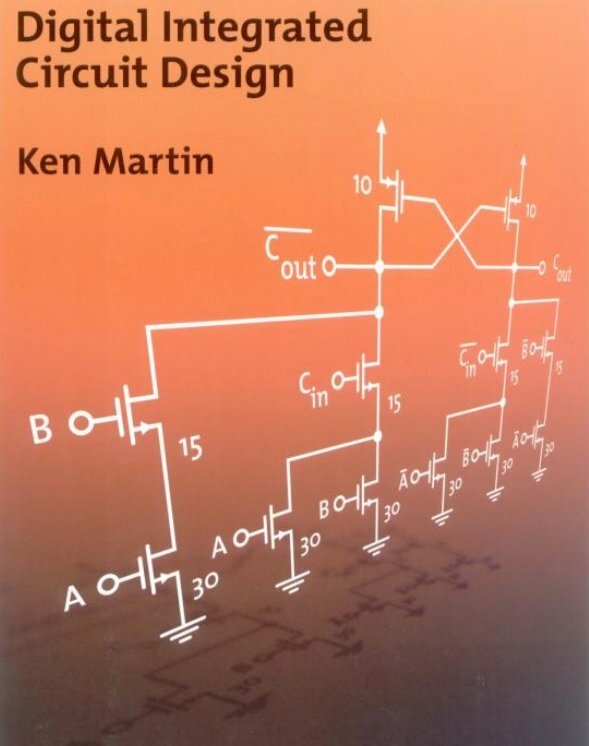 K. Martin, Digital Integrated Circuit Design, 1999.